Rent PII Gallery | Corporate Events | Wedding Locations, Event Spaces and Party Venues. The PII Gallery features work from around the world, focusing primarily on Eastern European and American contemporary art. On the first Friday of every month a new exhibition premieres, and the Gallery's doors open to a crowd of international and local art lovers, as well as the casual passer-by. The Gallery has developed a reputation for providing something otherwise unavailable in Philadelphia's gallery district -- a consistently strong selection of international artists working in textile design, printmaking, painting, sculpture and photography. 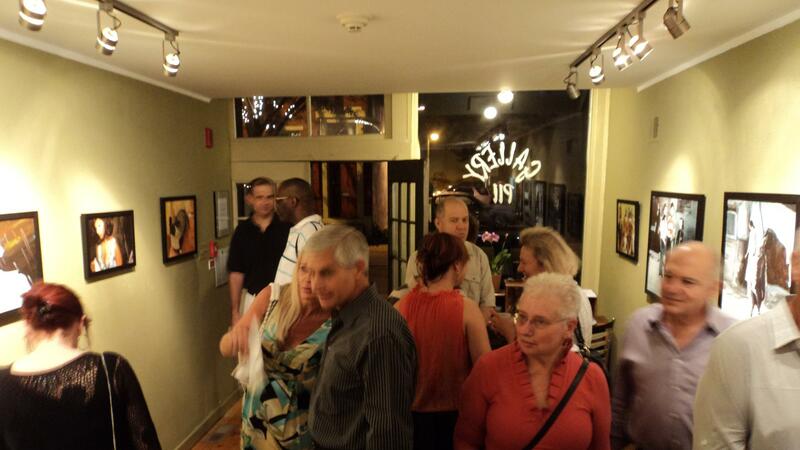 The Gallery has recently expanded to include an annex, devoted to showcasing local and international emerging artists. Located in a centuries' old building in historic Old City. From the Ben Franklin Bridge: Stay in the rightmost lane crossing the bridge. Make the immediate right onto the 5th st exit. Turn right onto N 4th St. Turn left onto Race St. PII Gallery will be 1 1/2 blocks down Race on the right. From points North: Take I-95 South to exit 22 for Callowhill St toward I-676. Continue straight onto N 2nd St. Turn right onto Arch St. Turn right onto N 3rd St. Turn right onto Race St. PII Gallery will be a 1/2 block down Race on the right. From points South: Take I-95 North to exit 22 for Callowhill St toward I-676. Merge right onto Callowhill Street. Turn left onto N 4th St. Turn left onto Race St. PII Gallery will be 1 1/2 blocks down Race on the right.